At Insurance Services of America, we specialize in all types of international travel insurance. Our team of specialists will ensure you get the protection you need when traveling to the United States, or to any other country. Whether you’re just going for a short visit or are planning to immigrate, we have the right coverage for your needs. No matter what type of trip you’re taking, we provide the right international travel insurance plan for your specific needs. 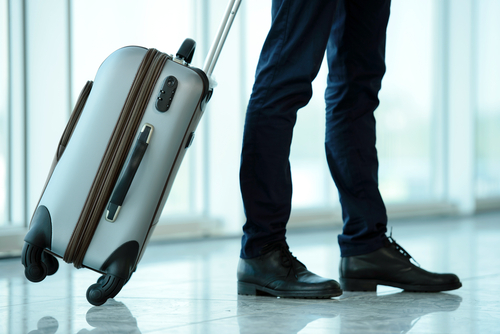 Regardless of your reason for traveling to the United States or any other country, you need the full protection of international travel insurance. Without coverage, you may end up stranded and out thousands of dollars in a foreign land. If you plan on traveling internationally, you need to be protected. Call one of our client advisors today at (800) 647-4589 and let us answer any questions you might have. We will make sure to pair you with the perfect international travel insurance plan for your specific needs.